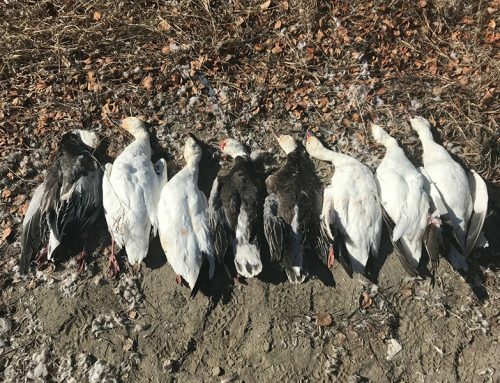 At approximately 4pm on Sunday, November 25th, 2018, a witness heard gun shots and then observed a man wearing hunting colours leaving the area, driving a dark-coloured GMC truck with Manitoba licence plates. 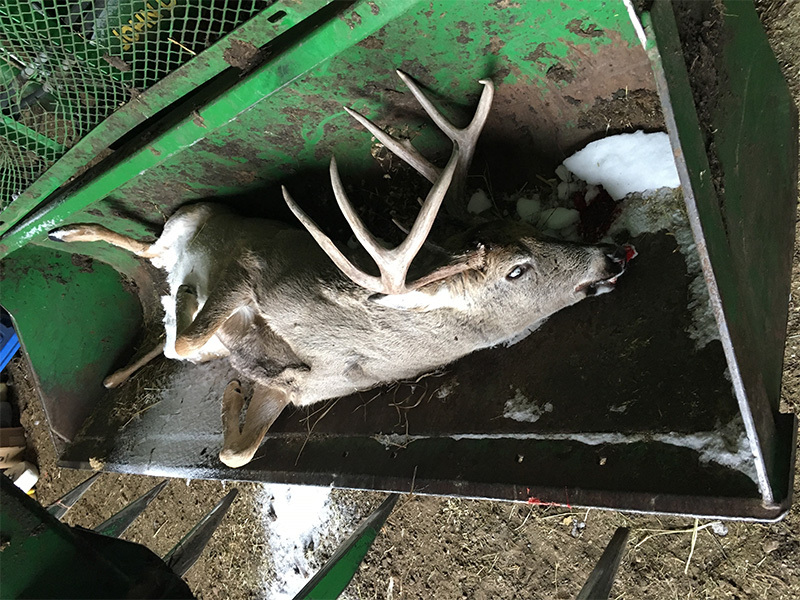 A White-tailed buck was located nearby on posted land at SW 36-02-30-W1, approximately 4 miles East of Gainsborough, shot and left to waste. 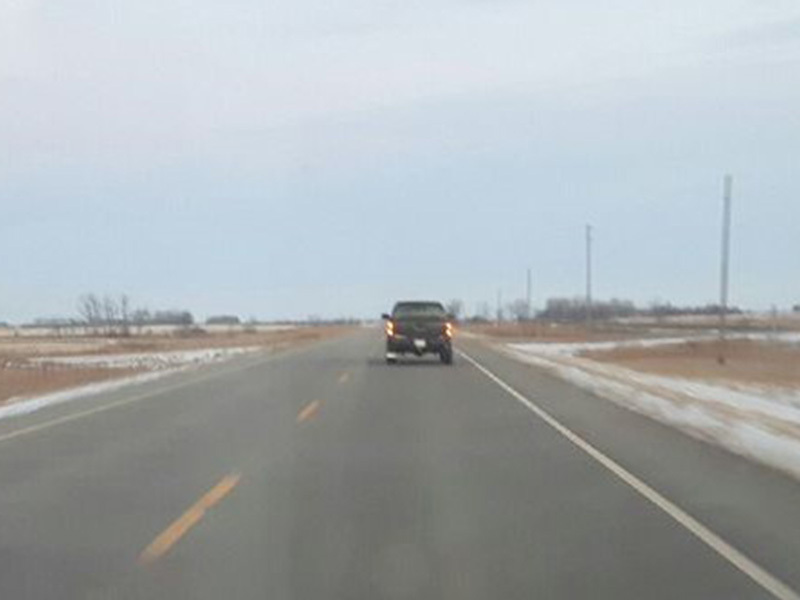 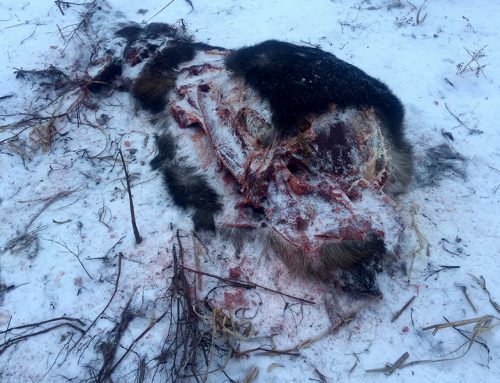 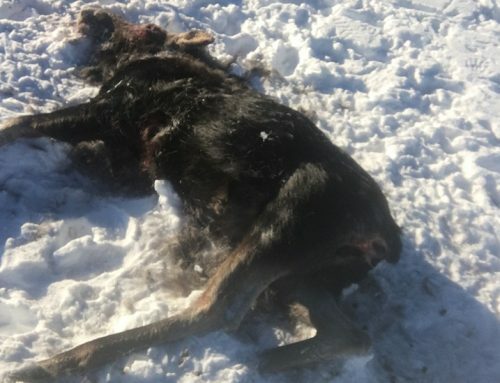 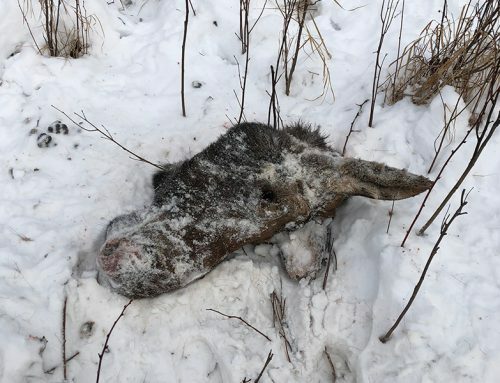 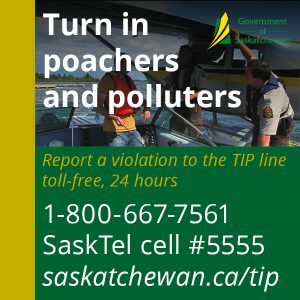 It is believed that the individual observed is responsible and was last seen leaving the area Eastbound on Highway #18, towards Pierson, Manitoba. 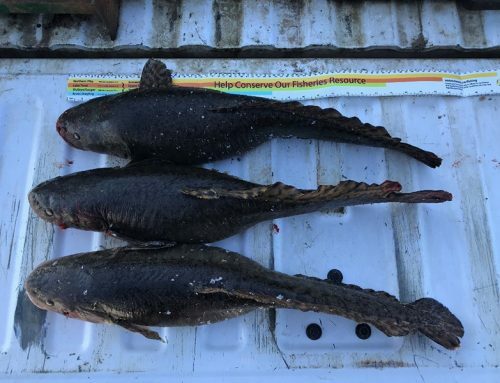 Conservation Officers were able to collect some evidence from the scene.